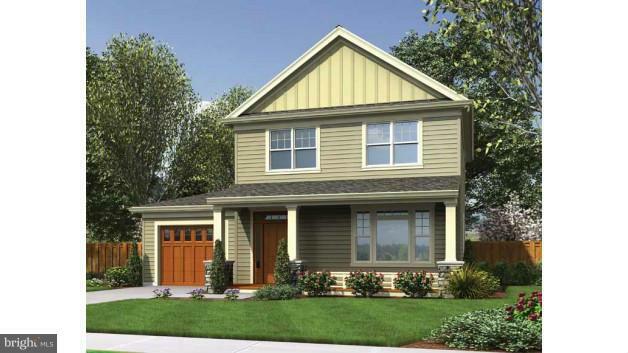 STOP BY RIVER CLUB DR NEW HOMES ARE BEING BUILT RIGHT NOW! 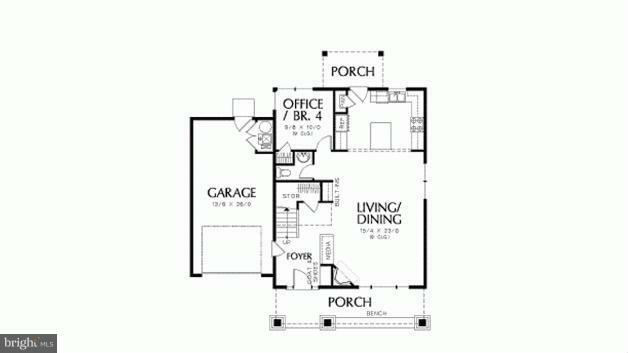 Have peace of mind with a brand new home, choose this house plan or pick from many others the home can be customized to your lifestyle. 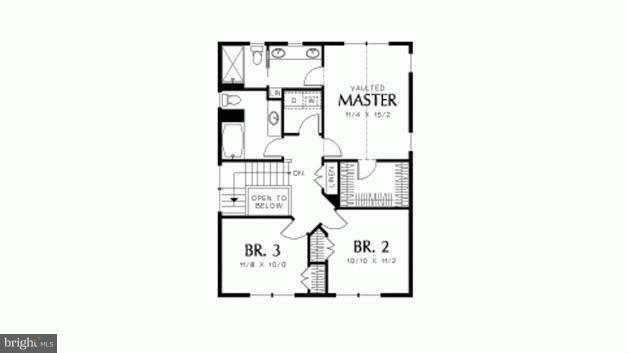 9 ft ceilings, granite for the kitchen and bath call today for more information about your new home in Edgewater we would be happy to help you and your family with a new home call today!